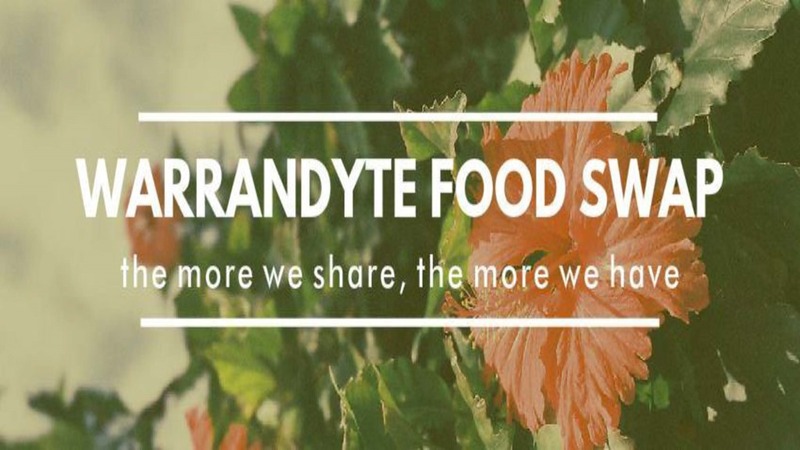 I’ve been asked to promote a free local community event in Warrandyte, Melbourne, Victoria, Australia – the Warrandyte Food Swap! "Flashback from last years birthday celebrations. This year we celebrated new baby Lachlan, 2 university graduations, woofing in Canada, a plum role in the outback, winter in the Scottish Highlands and spring on a Qld beach. Along the way we enjoyed great produce, luscious greens, tomatoes, cumquats, lillypilly, macadamia, turned grapefruit into conserve, chilli into ripper salads, all the time sharing stories enjoying community. A big shout out to Glenn and Chris for their constant support. Come and join us October 6th at 9am"
This entry was posted in Upcoming Events, What's New! 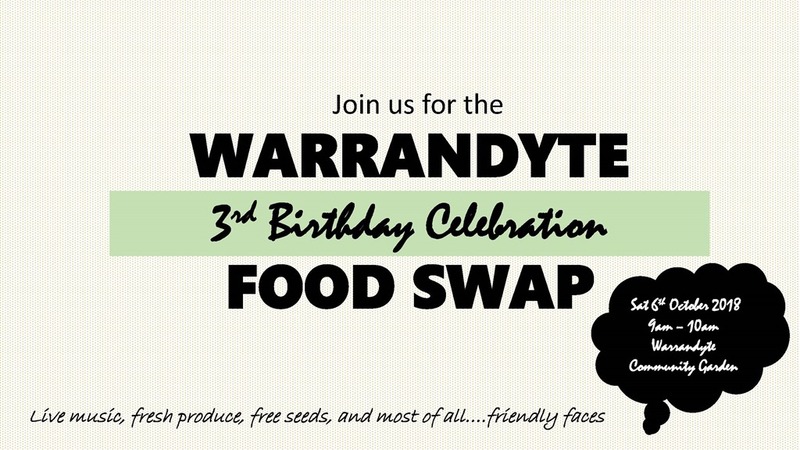 and tagged Warrandyte Food Swap. Bookmark the permalink.